Really, I have been loads of other things besides digi-scrapping but they are just so much easier to share ! 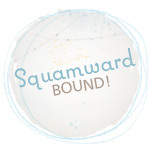 Heading off to a girlfriend adventure this week but wanted to share the latest layouts I did for my buddy Janet from Little Feet Digital Designs. So much fun working with her beautiful kits! I have to admit when the suggestion was made to use the kit Land of dreams, the Whitie Tightie papers AND the A Little Privacy Please embellishments I did kind of pause and think how I was going to pull this all together…then I was scrolling thru my photos in Lightroom and found this photo of Lily from a photo shoot the girls did and bingo… ladies and gentleman we have a moment in time documented! Anyone who knows me knows that I love Texas! It was heartbreaking to see the devastation from the hurricane. Janet designed a Texas Strong kit with templates from her partner Dagi’s Digital Designs and is donating all proceeds to hurricane relief. We also donated to the United Methodist Committee on Relief Fund for hurricane relief as well as Undies for Everyone… because everyone needs clean new underwear. Hope everyone enjoys the bonus Monday off…it’s rainy here which is great for much needed rain! First up: Caught on Camera which uses Little Feet Digital Designs beautiful new kit Cornucopia of Thanks currently available at her Gingerscraps shop and at coming to her Forever shop on December 2, 2016. I am working my way through scanned family slides and dug around until I found this one of mom circa 1963/64… love it and I remember wearing that skirt years later for a school play. 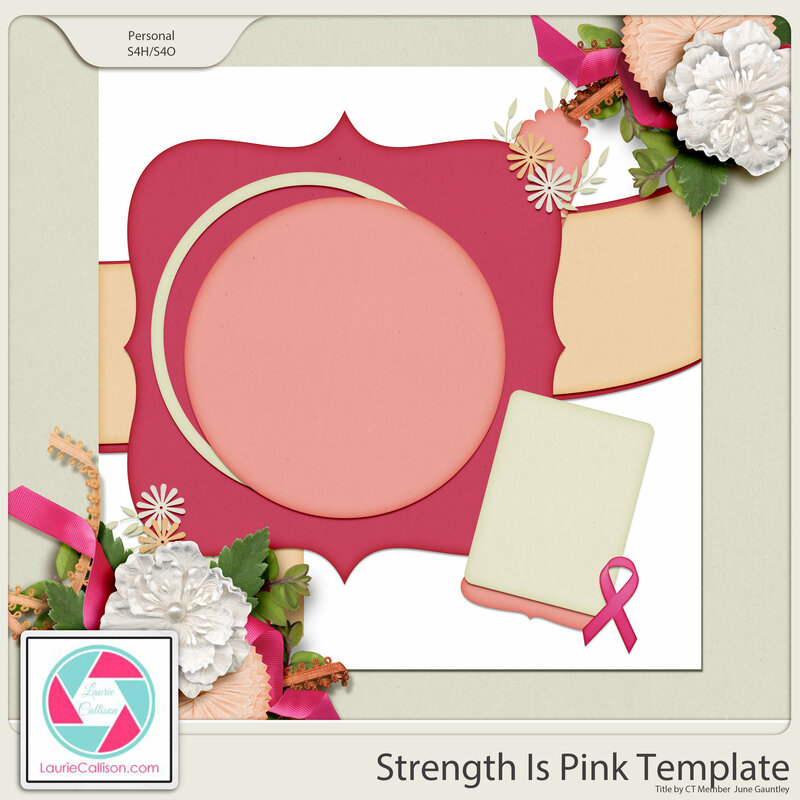 Template from the Get it Scrapped Membership class Scrapbook Coach 21 “Top Heavy”. Getting back in the swing of working on my scrapbooking classes as well. 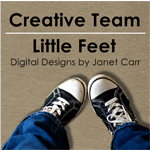 Next up … the layout I made from my post-election blog post “What I told my Daughters” Kit: Cast your Vote by Little Feet Digital Designs by Janet Carr currently available at Gingerscraps and Forever/Artisan. Design is my own. This layout may look a little odd sized, this is a 1 1/2 page layout…a 12×12 layout on the left and a 6×12 on the right. These will be hinged together once they go in the page protectors with the 6×12 folding over the larger layout… Not sure what I’ll use for the back of the 6×12, I may go back in and design a 6×12 using other kit elements and papers for that side. That’s it for now… the rest of today will be dedicated to some more scrapping, some sewing and a run out to Jordan’s to purchase a new bigger bed for us ! Happy Post-Turkey Saturday everyone!! 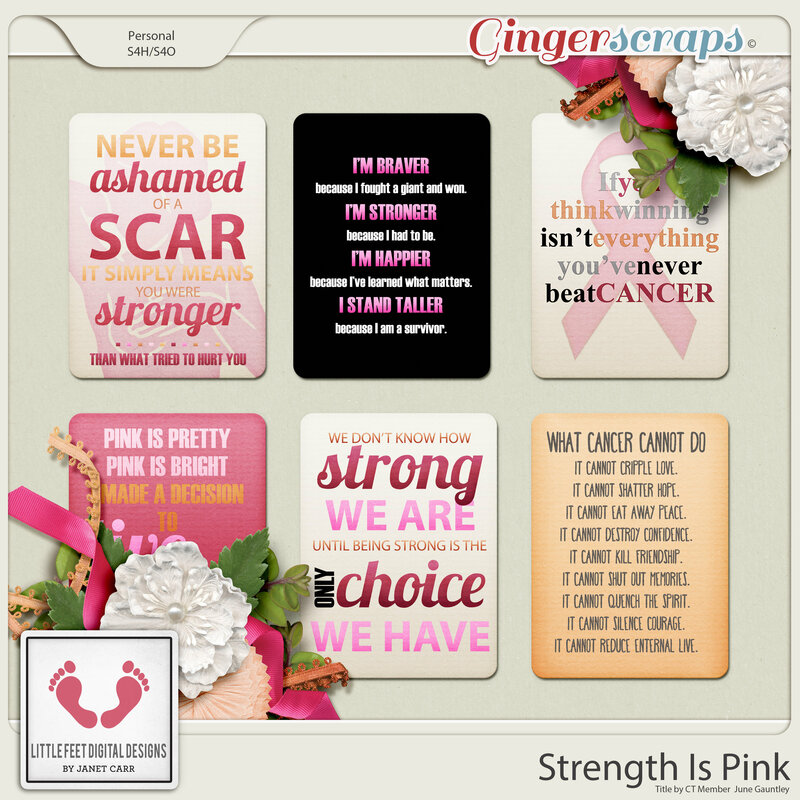 In recognition of Breast Cancer Awareness Month I have created a FREE kit – Strength Is Pink – to honor, celebrate, support and remember the amazing women in our lives that have fought or are fighting this battle. I’m so excited to have teamed up with Laurie Callison on this project… she has created a gorgeous template to go with my kit. 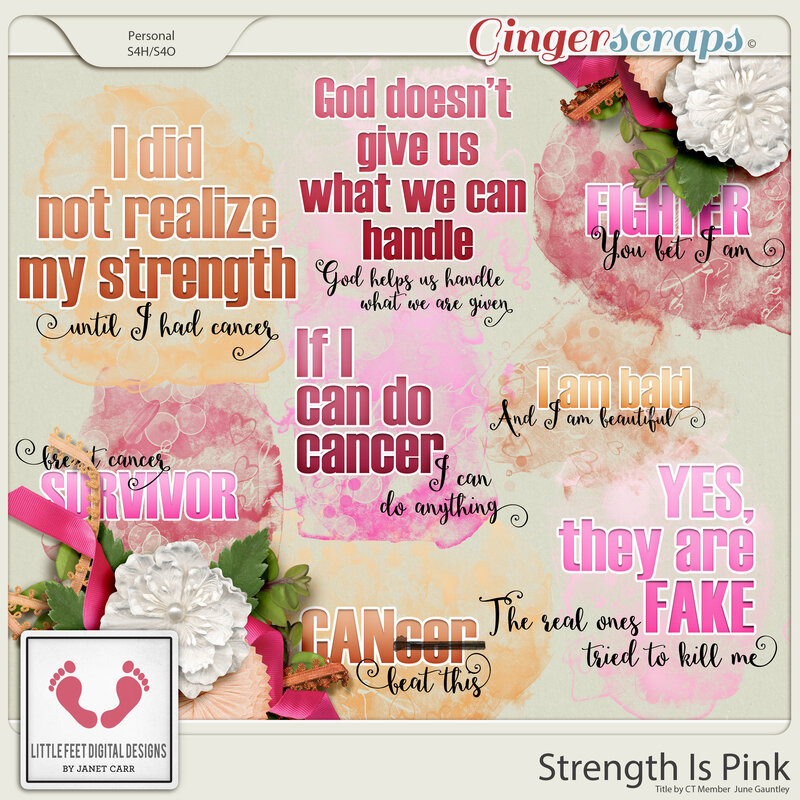 This FREE kit is available exclusively on my Facebook Fan Club Page. I hope this kit will serve as a reminder to do regular self-exams and get professionally screened. Supporting the fighter, admiring the survivor, honoring the taken and never giving up hope for a cure. So Digi-Scrappers, pop on over to the LFDD Facebook Fan Page and download this kit for yourself. Hybrid scrappers can print out the cards for pocket style layouts. I’ll be sharing a page I made with this kit over the weekend. Thanks for your support and happy friday! !